The question “And what does this cost?” is one of the first questions one is asking or is being asked by parents when their children want to study abroad. Not only a whole degree abroad but also a single term can include costs that wouldn’t be there in the home country. The first point of the costing as imaginable would be tuition fees. In Germany however, there are no tuition fees charged for undergraduate students in all the public universities within the country as of October 2014. 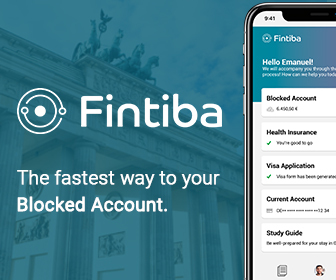 Most German universities are financed by the state and government so just a small amount of their money used to come from tuition fees, until now. 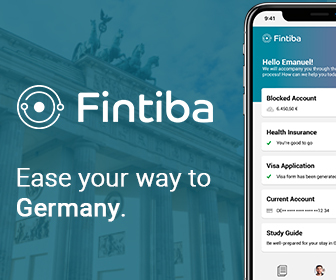 In the last couple of years students were required to pay tuition fees in some German provinces and the fees would vary depending on the location. From October and on, every federation is required to abolish tuition fees and offer free higher education to native and international students alike. The federal states of Bayern, Hamburg, Niedersachsen and Nordrhein-Westfalen that were charging tuition fees up to this event are now free of charge just as any other University in the country. These previously obligatory fees account for about 500 Euros per semester, now saved, which will allegedly help German students with the living costs in the future. However, postgraduate degrees don’t fall under the same decision therefore tuitions will continue to be charged for Masters and PhD degrees as in the past. Since the abolishment of tuition fees in all of Germany in October 2014, there is only a symbolic fee called the semester contribution left to be paid. It is mandatory for every student and covers administration costs and the finance of cafeterias, sports areas and residential homes. Furthermore, it includes the money for a semester bus ticket. At most universities it is possible to use the students-card as a ticket for bus and train in the area. 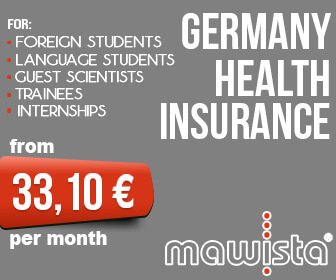 This fee can differ from university to university and costs about 150 to 250 Euros. The second big part besides the administrative fees are the living-costs. Germany is no more expensive than other neighboring countries but one needs quite a lot of additional money when not living at the parent’s house. Living-costs in Germany differ a lot depending on the area. It is a big difference living in a big industrial or university-city or in a small town which is not that overloaded with people. Especially in the areas with high housing shortage the students form apartment-sharing communities and share the basic costs. There are some more things that are needed to live besides a room. Starting with food and clothing, continuing with books for university and free-time activities these costs form another part in the costing. Depending on the subject one has to buy a lot of books or copy the lecture material, these costs can be about 50 Euros per semester. The money needed for food depends on every person. Is it enough to have the food from the cafeteria or do you want to cook wholefood products at your home? Additionally to the food there are free-time activities. It doesn’t matter if one prefers sport and has to pay for club memberships or if one likes to go out with friends and needs money for this. In total, it is a good way to look at the own lifestyle and calculate with about 200 Euros more. Everyone should calculate for his or her own needs and make a list what he or she needs to live. 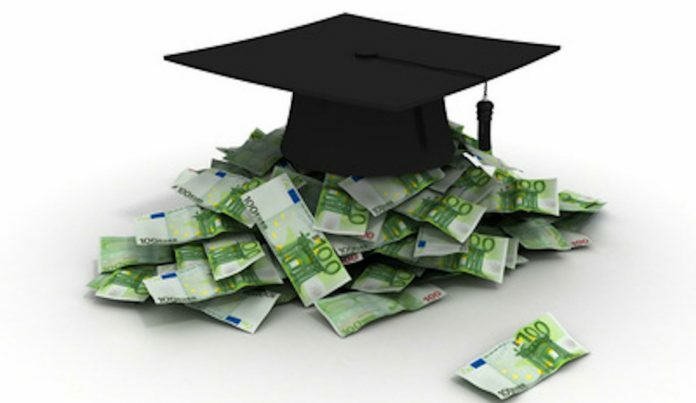 Just if the finance is secure it is possible to study in Germany.